To have your watch considered for repair, please contact me at; randall@clevelandwatchrepair.com or use the contact form and tell me what kind of watch you have and what the service need is. After I agree to work on your watch, the watch can be sent in by the U.S. Postal Service to the secure P.O. Box listed below. No walk-in retail location. If you want to send using UPS, or FedEx, I will provide you with an address. Watches sent in are returned after service using Priority Mail with a Signature Required. Package your watch carefully when shipping and use tracking. Place insurance on the watch and/or use Signature Request. Please inform me when shipping and email the tracking number. Please include your contact information and your return address. Please mark the watch or watches with what is wrong. The best way to contact me is by email, randall@clevelandwatchrepair.com. 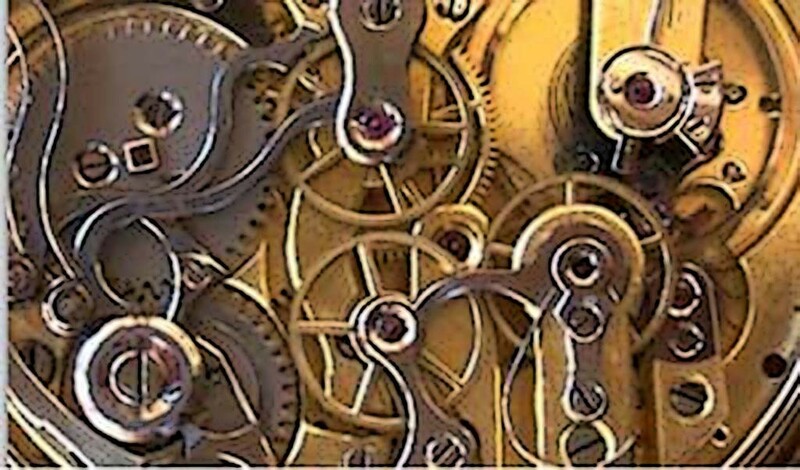 This way we can track what was discussed about your watch repair. You can call me at 440-878-1474 and leave a message and I will call you back when I can.